Cindy Howeth began her real estate career in Arizona after her husband was relocated to the small town of Prescott Valley. She was looking for a career that would allow her to utilize her sales and property management background. She became a real estate agent and the “fun” (or “not-so-fun”) began. Process was very simple, and the people at The Wynn Team made us feel really comfortable when choosing them. Everybody at The Wynn Team did a great job of letting us know what was going on with our loan and we would definitely recommend them to others. Cindy thoroughly enjoyed working with her clients, showing homes and helping people sell their houses. Most buyers needed mortgage financing and this is where the “not-so-fun” came in. Although the lenders were nice people the problems they created were not so nice. It became difficult coping with the last minute problems, delayed closings, or in the extreme (but all too often) case, the inability to get the mortgage closed, resulting in a loss of commission. Because of her frustration with difficult real estate transactions, Cindy began investigating mortgage lending. What she realized was that although the mortgage business has its complexities, the frustrations she felt as a real estate agent could be avoided. The key was up-front, solid pre-approvals and proactive communication. Cindy started her career as a mortgage loan officer in 1996. Soon after beginning her mortgage career she once again relocated – this time to Colorado. She moved here not knowing a single person and had to find a way to grow her business. Cindy looked for something she could connect with – first time homebuyers. She realized there was a need for mortgage lenders who not just worked with, but catered to, first time homebuyers. When I first started the process I was with another lender. To say the least, that experience went nowhere and compared to The Wynn Team I am so thankful it did not. Communication was impeccable; the weekly emails, follow up calls, etc. was beyond efficient. I also appreciated the thoroughness in explaining the process and any education I needed that was current with today’s trends. There are also no words to express how I felt seen as a person rather than a number coming in with dollar signs. I felt my story was heard and the effort put into place made the process for me that much more invaluable. This home buying experience was incredibly huge for our family. I could not have imagined going through this with any other lender!! Cindy worked diligently to research every possible first time homebuyer program available. She wanted to know everything available to first time homebuyers so that she could be the best at getting them what they needed. She quickly learned the programs, began working with CHAC on offering first time homebuyer classes and became one of the top first time homebuyer lenders in the State of Colorado. Scott Wynn, Cindy’s only son, joined Cindy in 2002 right out of college where he studied Computer Science and Business Management. These skills added tremendous value to Cindy’s already successful mortgage business. Scott assisted Cindy and eventually became a loan officer. Scott followed in Cindy’s footsteps and continued to focus on first time homebuyers teaching classes with her. Two years into his career as a mortgage loan officer, Scott decided to take a loan officer position with Pulte Mortgage (Pulte Homes’ mortgage company). He spent three years working for Pulte and quickly rose into management where he worked with his team to become one of the top rated teams in terms of customer service and customer retention. Scott handled an extremely high volume of loans which was a great learning experience, but he felt something was missing. He enjoyed working with customers and real estate agents. This is not something he was able to do as a manager for Pulte Mortgage. He decided it was time to join Cindy again. In late 2009, Scott’s wife, Marla was ready for a new challenge. She had spent the past six years doing business management and fundraising for a local non-profit therapeutic preschool. She joined the team, learned the mortgage business, began teaching classes and became licensed. Since that time, the Wynn Team has grown to more than 10 members doing approximately 400 transactions per year. You can feel confident that any challenge that may be encountered during your transaction has been overcome by the Wynn Team before due to the large volume of transactions completed each year. 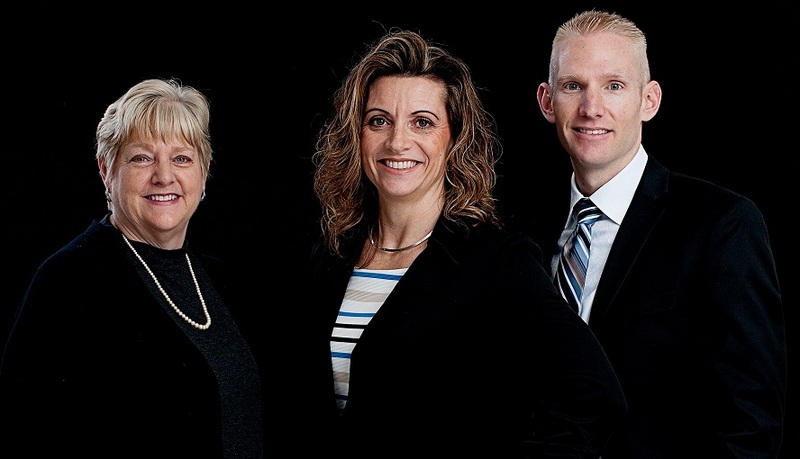 Wynn Team customers agree that the Wynn team is one of the best mortgage teams in Colorado. This is due in large part to the principles Cindy operated under which are maintained today, the systems Scott and Marla put in place, and the work ethic and professionalism of the entire team.